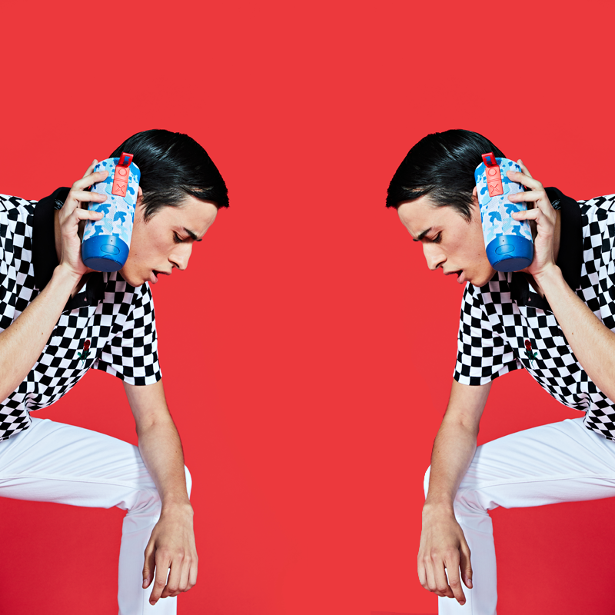 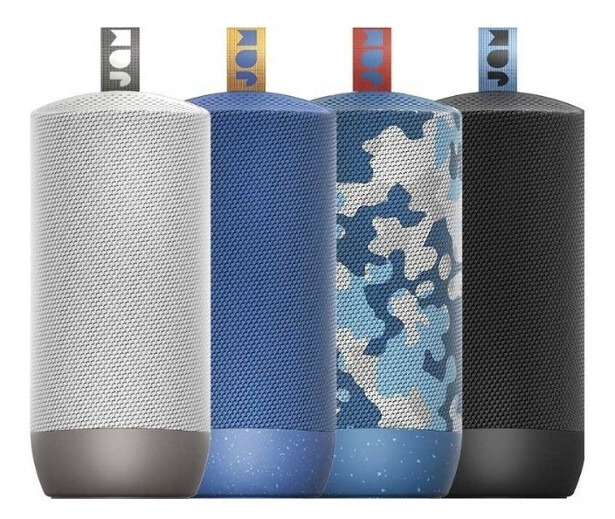 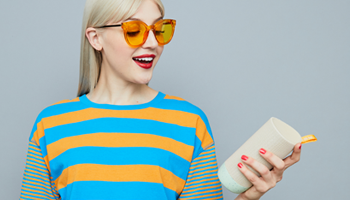 See the New Year through in style with JAM Audio’s new Bluetooth™ speaker, Zero Chill. 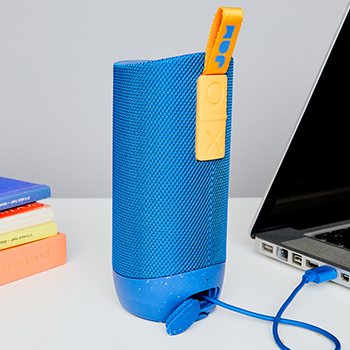 With 22-hours playtime you can party all night without worrying about charging your speaker. 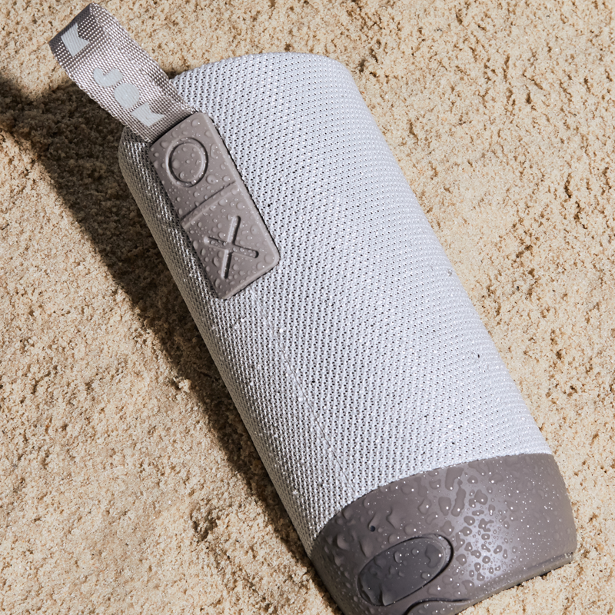 Waterproof and submersible in water (up to one meter), the Zero Chill is designed to keep the music going through just about anything. 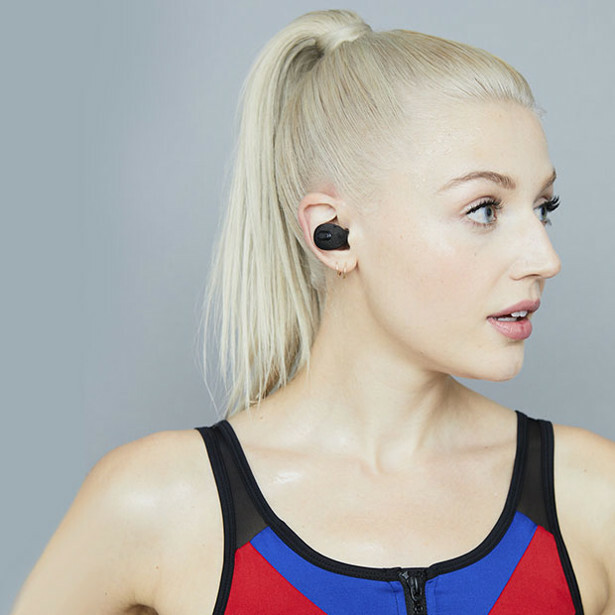 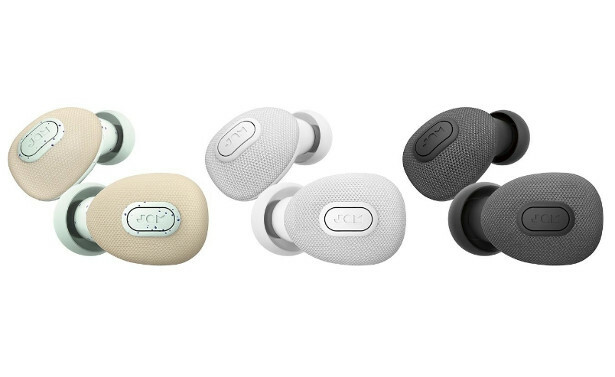 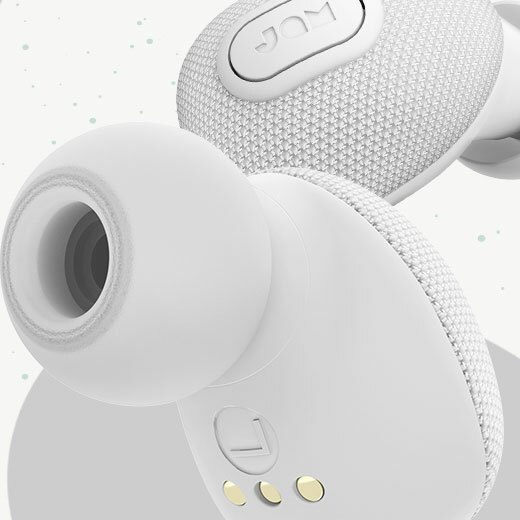 The two separate earbuds fit snugly and comfortably into each ear, delivering up to 3 hours of play time with a single charge. 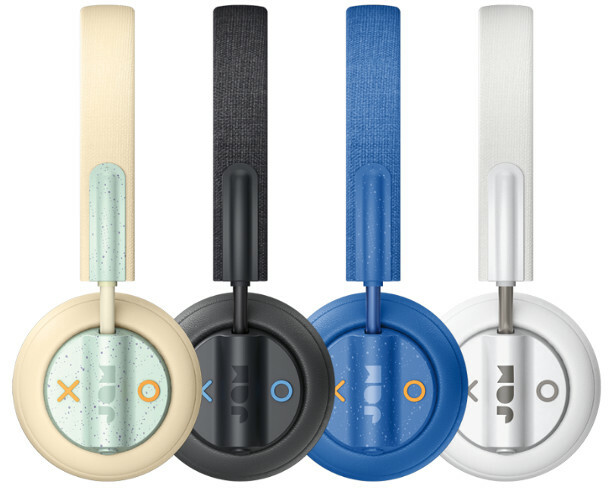 When you’re done listening, pop them back into their charging and carrying case for up to 10 uses. 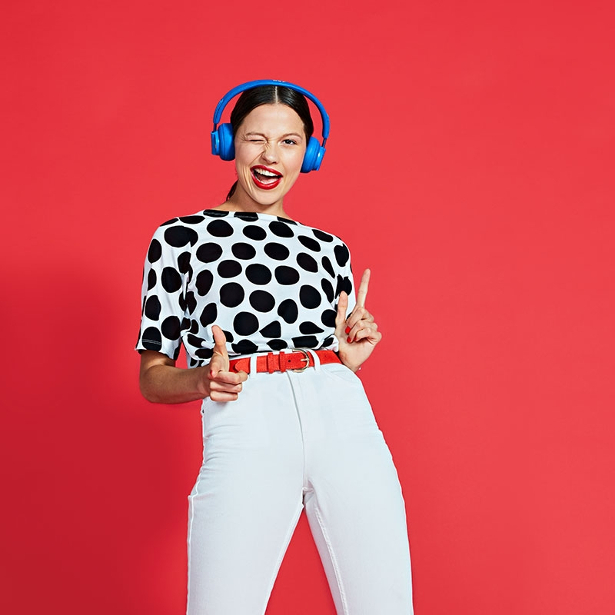 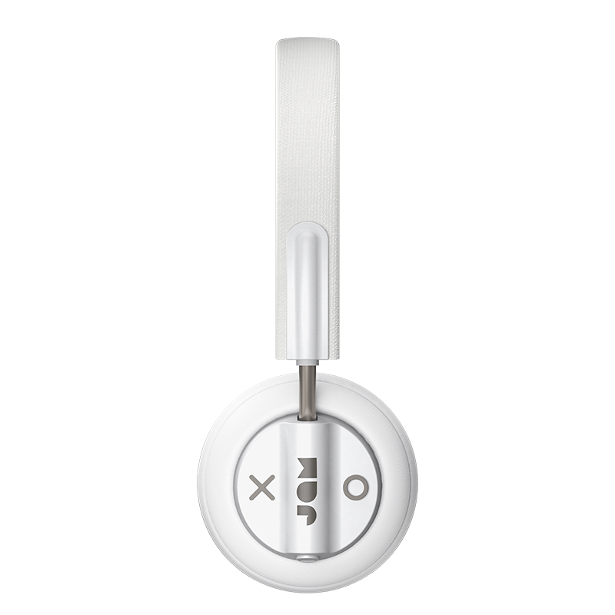 Block the outside noise and stay immersed in your music with the Out There active noise-cancellation (ANC). 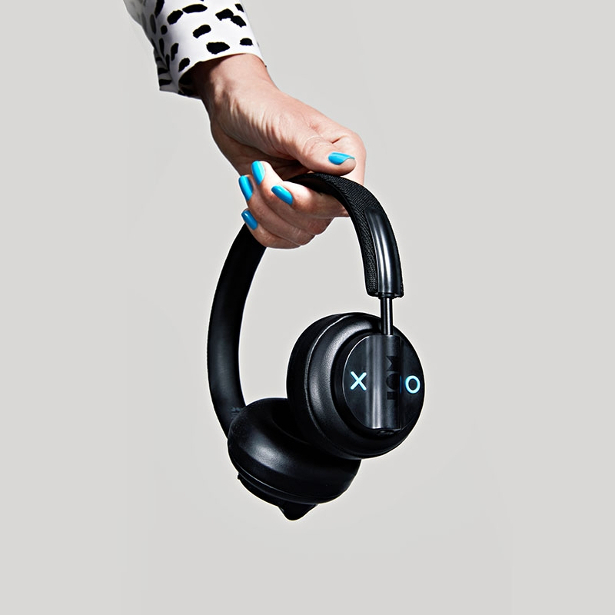 With up to 17-hours play time, the 30-feet Bluetooth™ range and its soft, light-weight design – you can truly get into the zone.